We've got a great episode for you this week! Allena Gabosch (https://allenagabosch.wordpress.com/, @Ladysun333) joins us to talk all manner of things! Put this one in your earholes! What is a Relationship Escalator? How does one get off? 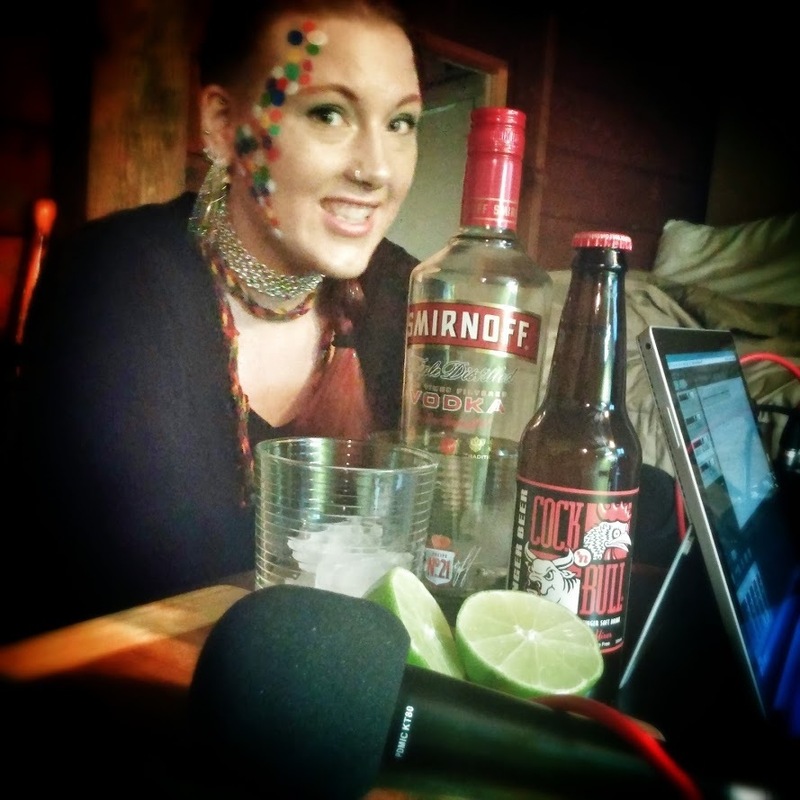 We speak about conversion therapy and camps in this episode. We realize this can be triggering and would like to give our listeners an opportunity to be forewarned. Today we've got a special guest! Miss Jenga and Freckles' daughter Sweet Cheeks! She's an activist and LGBTQIA+ Ally, she's got an internship this summer working on a project to assist underserved Trans youth.